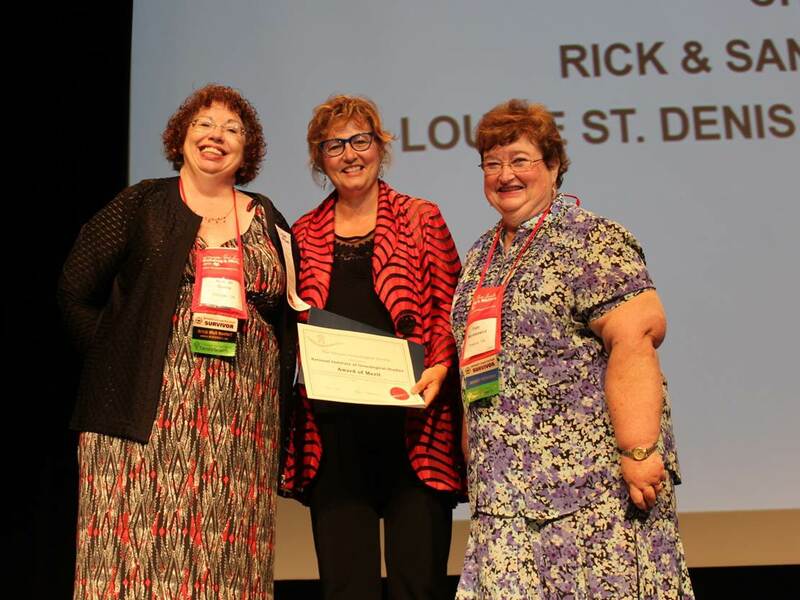 Louise St Denis of The National Institute for Genealogical Studies is Presented with the Award of Merit at the Ontario Genealogical Society Conference. Award honors leadership and contributions. o Or some other reasons justified in their nomination. In the mid-1970s Louise St Denis became the controller of a large insurance and real estate firm in Ottawa. After the installation of a computer, the fascination of this new technology took over. She then assisted in the startup and continuing operation of what was to become Canada’s largest firm specializing in the marketing of software and hardware to the insurance industry. In 1984, Louise became fascinated in genealogy and began tracing her French Canadian ancestors back to the 1600s. In addition to her work in the business world, Louise spent time helping in the non-profit sector — she is the founding president of the Société franco-ontarienne d’histoire et de généalogie – Toronto Branch, Past-president of its provincial organization, Past-treasurer of the Association of Professional Genealogists-Ontario Chapter, and past board member of the Association of Professional Genealogists. Louise also served on various Boards and Special Interest Groups including the Special Advisory Board of Library and Archives Canada. Louise lectures internationally on various genealogy topics and has appeared on many television and radio shows. She publishes the Heritage Book Series (www.GenealogyStore.com) which now consists of over 120 titles. 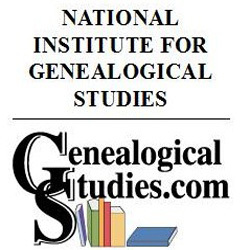 Heritage Productions and The National Institute for Genealogical Studies, leaders in online genealogy education, have offered genealogical and history materials for 25 years. 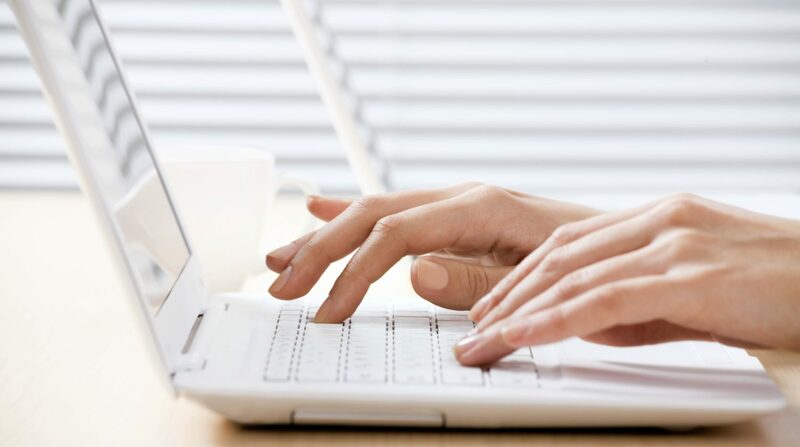 Over 200 courses in genealogical studies are offered to help enhance researcher’s skills. For those looking to acquire more formal educational training, The National Institute offers Certificate Programs in the records of Australia, Canada, England, Germany, Ireland, and the United States, as well as a General Methodology, Professional Development and Librarianship Certificate Program. For more information please call us toll-free in North America at 1-800-580-0165 or email us at admin@genealogicalstudies.com.